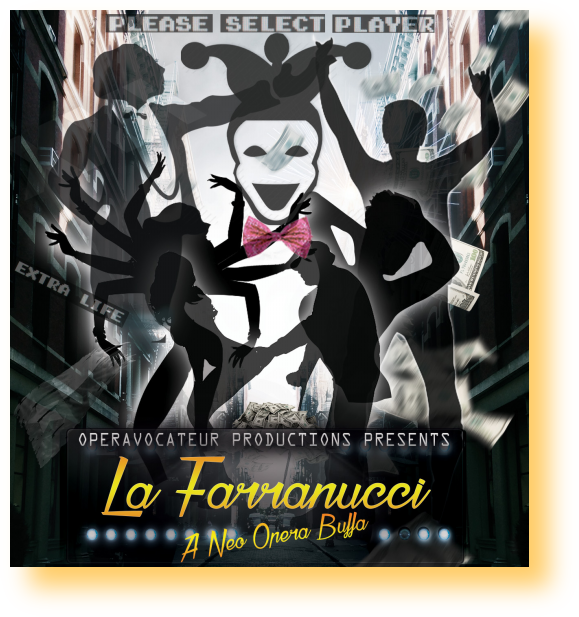 La Farranuccci, a new comic opera will open at the Brooklyn Playhouse Theater on March 15th & 16th. Music & Libreto by Grammy-nominated composer David Chesky, directed by Shelly Watson, conducted by Anthony Aibel and produced by Victoria Rodriguez. Featuring a stellar cast of ten performers and an orchestra of 15 musicians, La Farranucci is a comedic opera about opera, La Farranucci takes the industry to task. “I wanted to look at opera from behind the scenes and show all the things that can go wrong” says creator Chesky. “The audience gets to watch a rehearsal of an opera company putting on an opera. From the stage to the board of directors. La Farranucci is a mixture of some very crazy characters that find themselves on the same stage.” La Farranucci through the eyes of a Hippie composer, an opera singer, and a rich donor, the opera tackles how catering to a few rich donors stifles creativity and authenticity in opera. Where will it all end up? "The contemporary opera, La Farranucci follows the inhabitants of an opera house in the throes of a perilous production on and off stage," says director Shelly Watson. "They struggle with the future of opera, humanity and politics in our current nonsensical society. Juxtaposing a strong classical form with a neo opera buffa style, La Farranucci explores the truths of artistry vs. administration, policies vs. pursuance of the American dream, time honored traditions vs. the digital age; and challenges the audience to ask: do money and power really trump Art and artists?" Three-time Grammy nominee David Chesky is a composer of orchestral works, operas and ballets, the author of children’s books, a jazz pianist, and a world-renowned innovator of audio technologies. His unique style of composition, heralded as “Urban Orchestral” music, merges classical techniques with the sounds of New York. Chesky was composer in residence for the Taiwan Philharmonic orchestra. This year Chesky was commissioned to compose Krzysztof Penderecki’s birthday orchestral work that premiered in Warsaw Poland. He just finished recording the concerto for two guitars and orchestra featuring Angel and Pepe Romero, and his family ballet The Zephyrtine will tour Europe this fall. As the founder of the audiophile label Chesky Records & hi-res digital download store HDtracks, he pioneered ultra-high-resolution recording techniques and has produced over 500 albums in genres spanning classical, jazz and world music. Shelly Watson has cultivated every artistic opportunity in New York over the last 28 years. 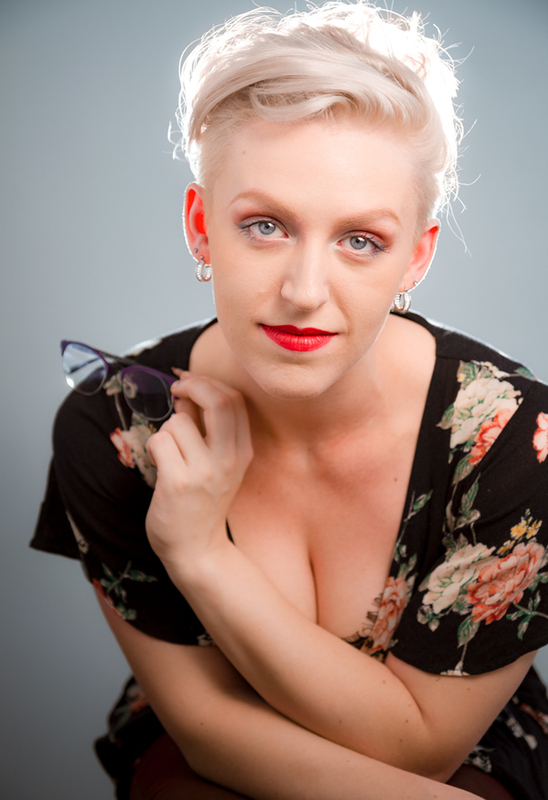 Music, dance, theater, film, comedy, costume/set design, radio, burlesque and television are just a few of her creative outputs. She received a BM and MM from Juilliard in opera and was honored with the first ever “Inter arts Award” by the prestigious institution for pioneering the Inter Arts program, which brought all three disciplines of music, dance and drama together to collaborate for the first time in the history of the school. The program still thrives today. The NY Times characterized Shelly as "Rambunctious, over the top and of considerable charm.” Whether performing, producing or directing, she brings her own distinct combination of both high and lowbrow Art. 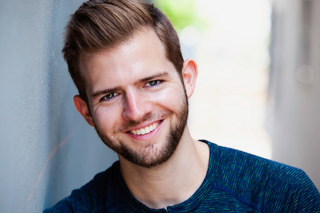 Anthony graduated with honors from Juilliard and studied acting and directing for many years with Tony-nominated director/acting teacher Terry Schreiber. As a writer, he won an award from the American Society of Composers, Authors and Publishers, and he has been published in The New York Times. In addition to TV/Film prep, he also prepares actors and singers for agents as well as for auditions/roles in musical theater/plays. Besides the above projects, he has subbed on Broadway, and he was the conductor and musical director for Area 31 and orchestra album, which received a Grammy Award Nomination. 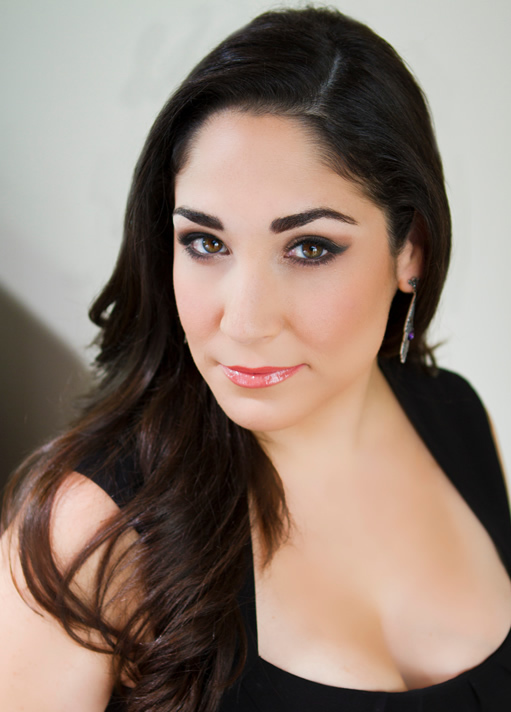 Victoria Rodriguez, originally from El Paso, Texas, is woman of many professions within the performing arts community. In the Gogo dancing world she’s known as “Star” and in the burlesque community she goes by “Queenceañera”, and as an opera singer she specializes in the “pants role” variety from Cavalli’s “Satirino” to Mozart’s “Cherubino.” She also sings with a Pierrot Ensemble, and is a current member of The Actor’s Project NYC , which specializes in comedy. She holds a Bachelor of Music in Voice from University of North Texas, and a Master of Music from New York University, and was also apart of the last graduating class of the Institute of Audio Research, where she received a certificate in audio studies, specializing in live sound. Victoria is the resident engineer at Brooklyn Music School Playhouse, and has worked as both an engineer and stage manager at venues in NYC such as Opry City Stage by Grand Ole Opry, Chelsea Music Hall, Provincetown Playhouse, and worked with individuals and events such as Nels Cline, Vince Gill, Sean Lennon, Marjan Farsad, Persian Arts Festival, and many others. She also served as the technical director for In Scena, a traveling two week Italian Theatre festival that ventures to all five boroughs. 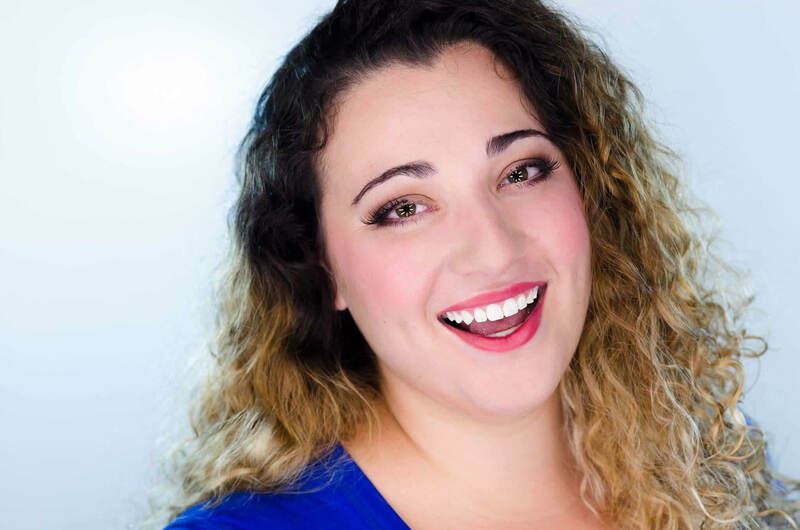 Admired by The Wall Street Journal as an “impassioned, and impressive talent on the rise,” soprano Christina Boosahda has been featured in a variety of roles including The Governess (The Turn of the Screw), Giulietta (The Tales of Hoffmann), Donna Elvira (Don Giovanni), Fiordiligi (Cosi fan tutte), First Lady (The Magic Flute), and Gabrielle (La vie parisienne). 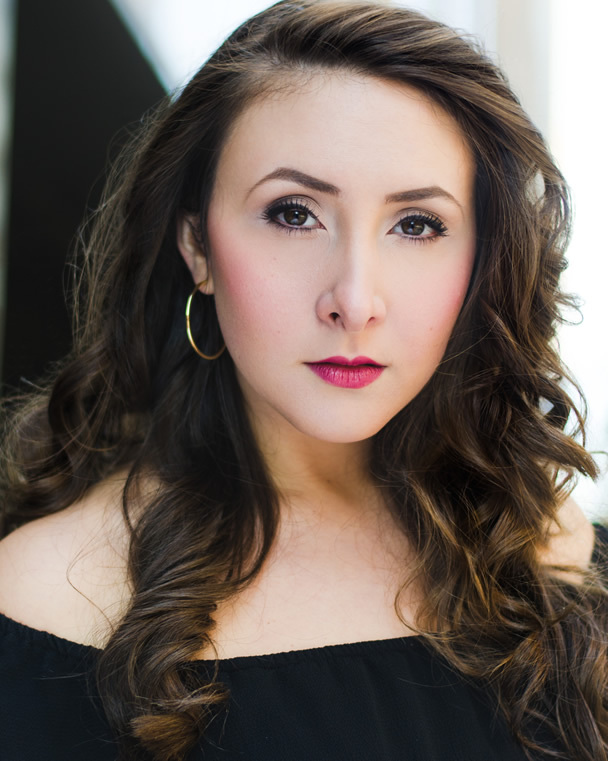 On the concert stage, she was recently featured as Violetta (La traviata), Lady Macbeth (Macbeth), and Musetta (La boheme). Ardent about contemporary opera Ms. Boosahda had the privilege of premiering the role of Bita Parvin in Houston Grand Opera’s production of Gregory Spears’ The Bricklayer. Other notable premiere performances include: Anya in Adam Gorb’s Anya17, and Lulu Baines in Robert Aldridge’s Elmer Gantry. Please visit www.christinaboosahda.com to stay up to date with Ms. Boosahda’s future engagements as well as to connect with her via Facebook and Instagram. 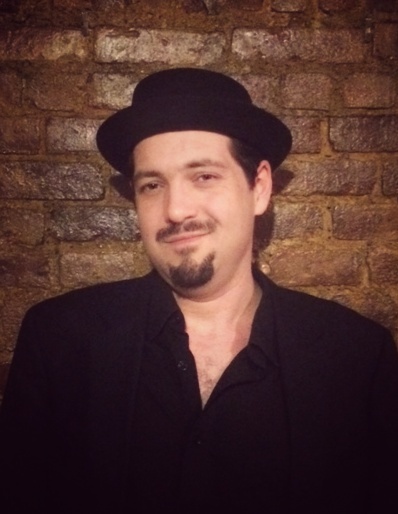 Described as &quot;versatile&quot; and having &quot;comedic instincts&quot; (Voce di Meche), Jay has been an active and noticeable artist in NYC. 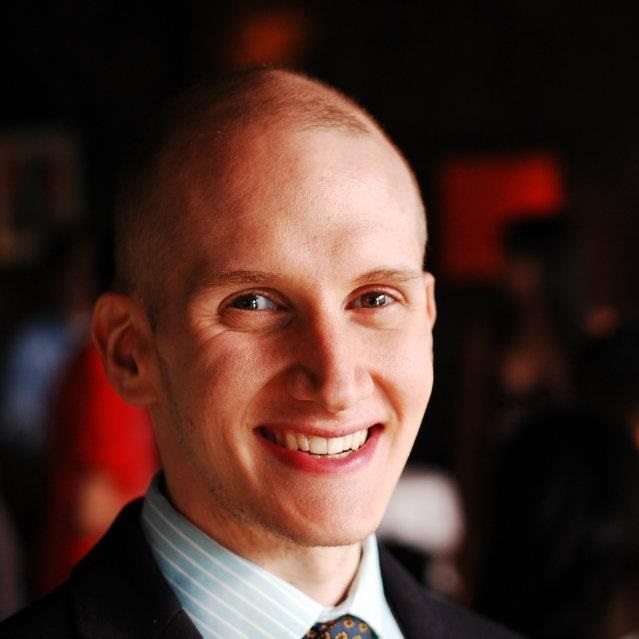 Recently, Jay made his debut with Center forContemporary Opera&#39; Developmental Series as the Soldier in Scott Wheeler. The Sorrows of Frederick and returned to dell;Arte Opera Ensemble for the American premiere of Salieri; La Cifra in the role of Sandrino, receiving excellent reviews from Operawire, Broadway World, among others. In NYC, Jay has been seen as The Count in Capriccio with Apotheosis Opera and as George Page in Sir John in Love with Bronx Opera. Regionally, Jay has performed with Cedar Rapids Opera Theatre as Innkeeper/Governor in Man of La Mancha, and has performed and covered the role of Schaunard in La bohème with Long Island Opera Company and Saint Petersburg Opera Company, respectively.Later this spring, Jay will play the role of Alfio in Cavalleria Rusticana with Brooklyn Philharmonia Chorus. Daniel Foltz-Morrison, Tenor, is a Bronx native. Opera credits include Don José (Carmen), Max (Der Freischütz), Sam (Susannah), The Magician (The Consul), Aeneas (Dido and Aeneas), Harris (Fallujah), Agostino Tassi (Artemisia), Paolino (Il Matrimonio Segreto), and Don Anchise (Die Gärtnerin aus Liebe). 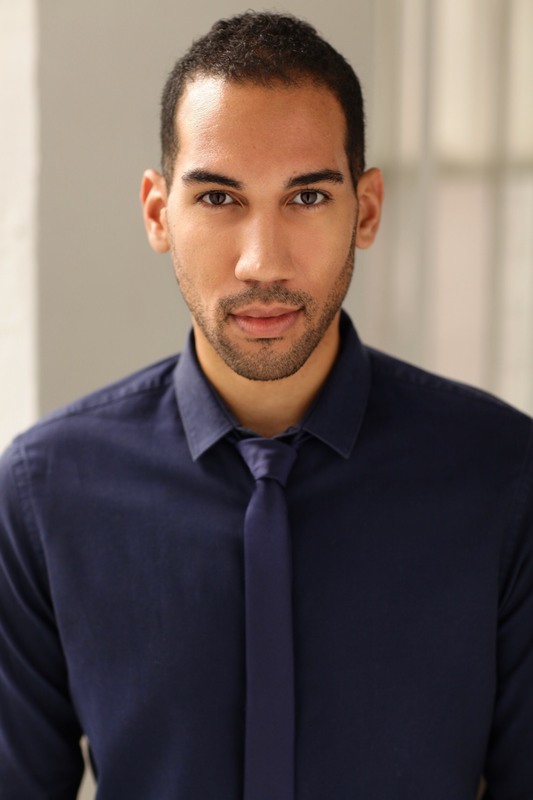 He has sung with Lighthouse Opera, Bronx Opera, Center for Contemporary Opera, Arkansas Symphony Orchestra, Hot Springs Festival Orchestra, Opera in the Ozarks, and the Kennedy Center's World Stages Festival. He will perform as Tony Candolino in the Bermuda Festival of the Performing Art's production of Terrence McNally's Master Class in March and and as B.F. Pinkerton in Opera in the Rock's production of Madama Butterfly this May. 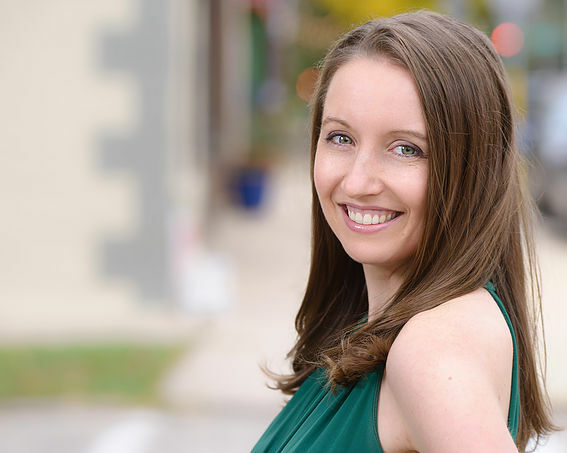 Praised for her “full-flavored mezzo,” (Parterre Box), “substantial instrument and stage presence” (Voce di Meche) and “plushy instrument of vast range” (Oberon’s Grove), Allison Gish is a singing actress based in NYC. Last season, her performance of Lisotta in the American premiere of Salieri’s La cifra was lauded as “hilarious to the nth degree” (Broadway World). In addition to her “knack for comedy” (Oberon’s Grove), Ms. Gish has also received accolades for her dramatic roles, achieving “fresh shades of self-flagellating nuance” (Log Journal) in her “flawless” (Opera News) portrayal of Green Pants in a critically-acclaimed new production of Robert Ashley's DUST and cutting a “stern presence” in her portrayal of Wine Mom in the world premiere of Jarrar/Goodwin’s Tabula Rasa. Rachel Music is a performance artist flailing all eight arms over her first opera role. Thanks to her signature energy and humor, Shelly dubbed her "The Hummingbird of Burlesque." She has shimmied, sung, flown, and chewed scenery everywhere from Coney Island to 54 Below to Bowery Electric to the Slipper Room. She's the founder of Schadenfrau Studio. 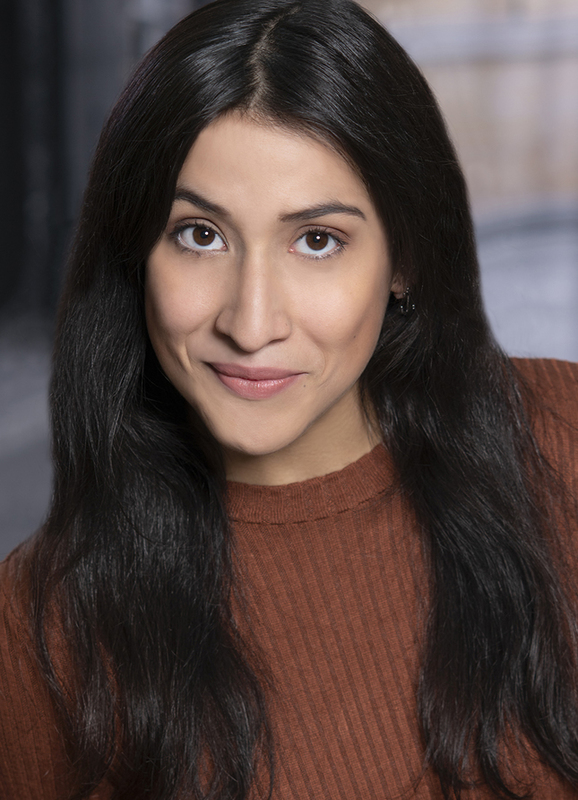 Victoria is thrilled to be working alongside such a dynamic cast for La Farranucci. Originally hailing from the lone star state, Victoria ventured to the big city to attain her M.M. in Classical Voice at NYU, after which she obtained a certificate in live audio studios from the Institute of Audio Research. She’s performed with New York Lyric, dell’Arte Opera, Metro Chamber Orchestra, TAP NYC. Wintergreen Performing Arts Festival, and sings new works with a local Pierrot Ensemble. 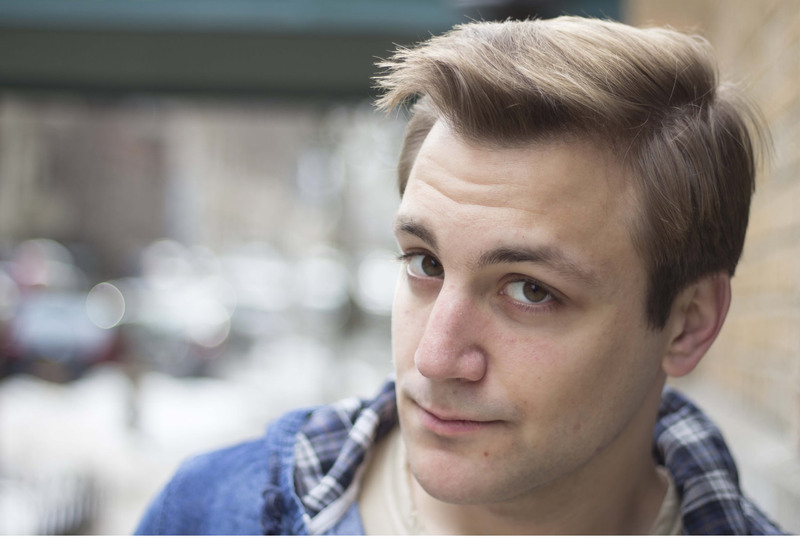 Born and raised in Brooklyn, Sam Strickland is an up-and-coming tenor currently based in New York City. He recently graduated with his Master's degree in Voice Performance from the Longy School of Music of Bard College, and he earned a Bachelor's degree in Voice Performance from the Schulich School of Music of McGill University. Sam's recent roles include Ralph Rackstraw in H.M.S. Pinafore and Sam Kaplan in Street Scene. Other recent engagements include a workshop with Sante Fe Opera, David Lang's Mile Long Opera, and Dell'Arte Opera Ensemble's productions of Don Giovanni and La Cifra. 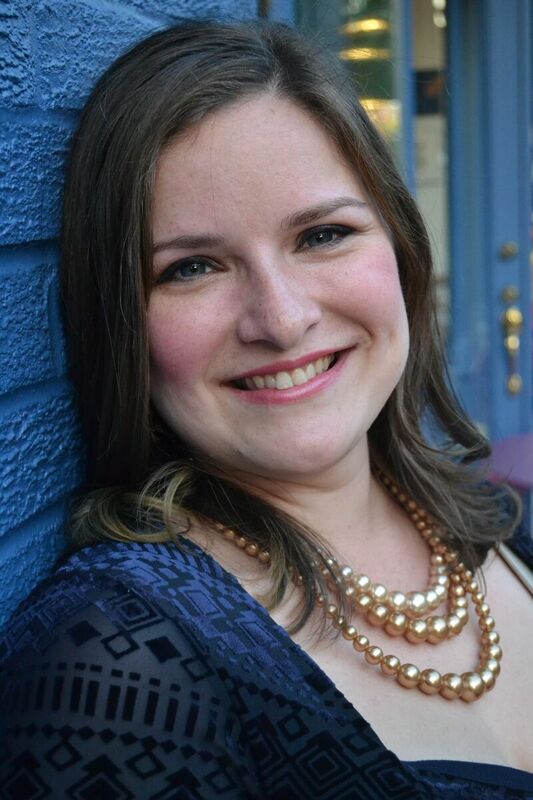 Sam is one of the founding members of The Victoria IV, a four-voice madrigal ensemble based out of Montreal. He is proud to appear in Operavocateur's production of La Farranucci. Tenor Luke van Meveren is excited to be performing with Oprovocateur Production's premier of "La Farranucci." and getting a chance to bring to life Chuck for the first time. Being comfortable in both opera and musical theater he has performed a wide variety of characters including Billy Bigalow (Carousel), Alexis(The Sorcerer), and Jean Val Jean(Les Miserables).